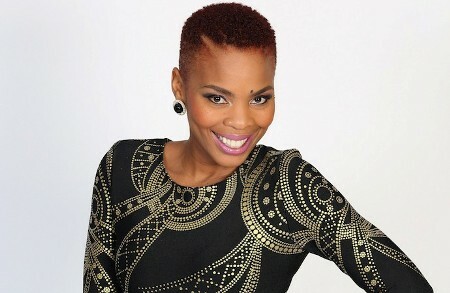 Ekse: Let's Talk with Masechaba Lekalake eTV (DSTV channel 194) 17:55 Should we bring corporal punishment back? You spare the rod, you spoil the child. Masechaba, Refilwe and Mo are asking if corporal punishment is effective in this day and age. Skeem Saam SABC 1 (DSTV channel 191) 18:30 Koko Mantsha prepares for her trial. Tbose and Kwaito try their best to pull the wool over Meikie and John’s eyes. The clock is ticking, and Marothi is running out of time. Generations: The Legacy SABC 1 (DSTV channel 191) 20:00 Angela is mortified when the family discovers she is hungover. Fezeka unwittingly adds fuel to her friend’s fire. Tshidi is getting very annoyed with the newest member of the team. A celebration of the legacy of the six-time Grammy award winner. Viewers will see never-seen-before footage of Whitney, including interviews with the pop icon, exclusive concerts, private home videos and candid insights from her family. Isibaya Mzansi Magic (DSTV channel 161) 20:30 Strengthening. The wives have difficulty sleeping because of the family situation. Mandla is instructed to run the Ndlovu household. Samson continues with his mind games. Muvhango SABC 2 (DSTV channel 192) 21:00 Busi receives a threat that leaves her fearing for her life. VhoMasindi receives news that makes her blood run cold. Thandaza and Thuli are set to carry on their mission.